 Welcome to Atena, the application that lets anyone structure and distribute dynamic content and create trivias to make it fun to learn via mobile app or in virtual reality. . Already a user of Atena? Atena is the mobile platform that promotes learning through games and trivia designed for anyone regardless of their trade or profession.